Simple colors sometimes make complicated things easy. For art that needs contouring and shading that much, sometimes, the use of grays help accentuate the output of that effort. Gray nails are no exception to that. 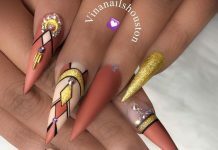 Nails make look like they are cemented but the neutrality of the shade gives a good background for an art to pop out. Some of the gray nails that we collected from the internet incorporated glittered designs and jewels. There are also nails painted in gray then the surface is manipulated to create 3D effects. 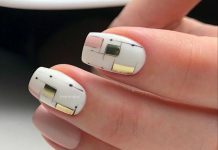 This nail art is relatively clean and a little bit sophisticated. One just needs the right wardrobe to match the nail color then the date is set and nothing to worry about. 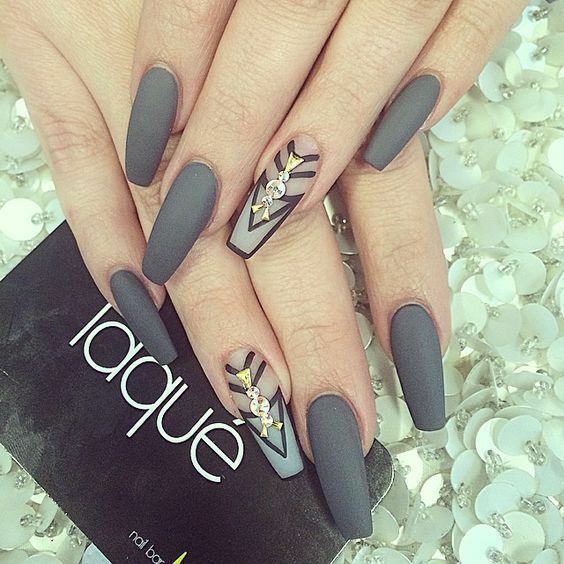 Take a look at these 40 Attractive Gray Nail Designs for everyone! 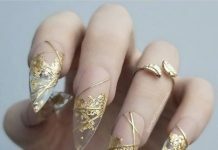 You may also check the 42 Classy White Nail Art Ideas.